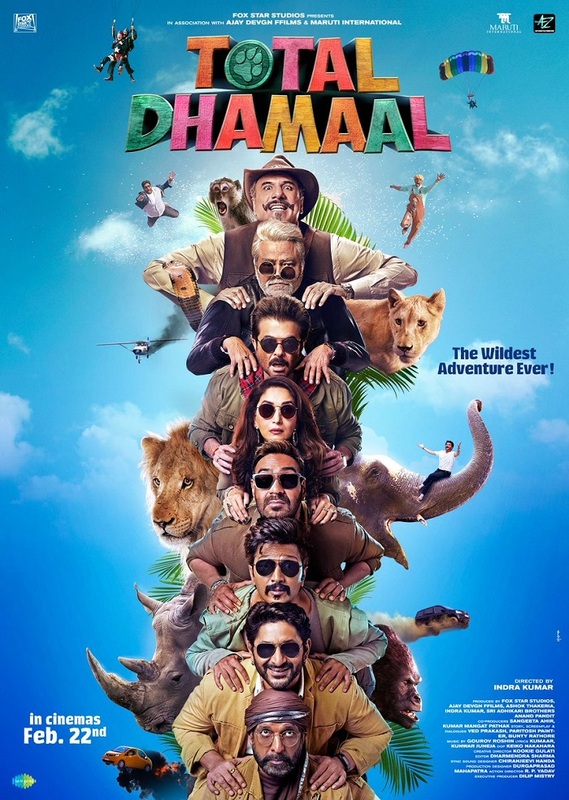 Total Dhamaal Theatrical Trailer and New Posters, Absolute Fun Ride! 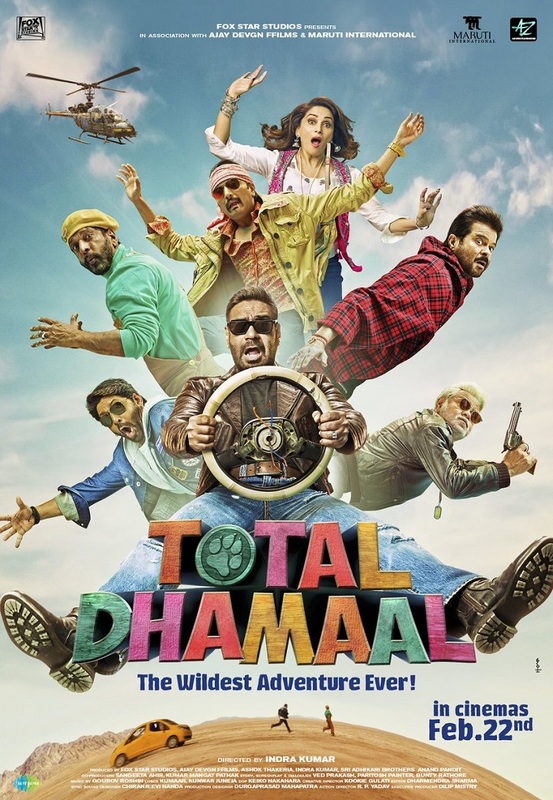 Presenting the official theatrical trailer of Total Dhamaal starring Ajay Devgn, Anil Kapoor, Madhuri Dixit Nene, Arshad Warsi, Riteish Deshmukh, Jaaved Jaaferi, Johny Lever. 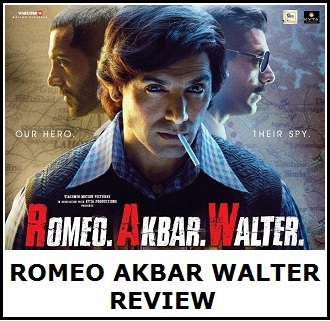 Film is directed by Indra Kumar and produced by Fox Star Studios. Total Dhamaal is the 3rd installment of Dhamaal series. Film is slated for release on 22nd February, 2019. 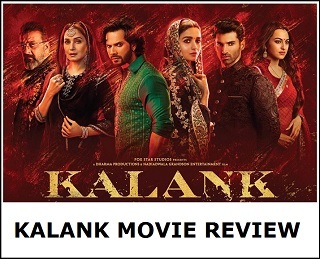 It is easily one of the most awaited film of the year and looks a sure shot 100 crore grosser! oh man what a forced comedy. Total wastage and overacting. Not a single impactful dialogue. Why do we need unnecessarily sequels. I hope it all stops here. Lol which Pluto you r from? Worst VFX of the year already!!! Nothing wow it looks so lame!!! Dhamal banaya h adha naya cast leke agar part 1 ko dhayan m rkh kr dekha jai to bekar h, otherwise chal jaigi.